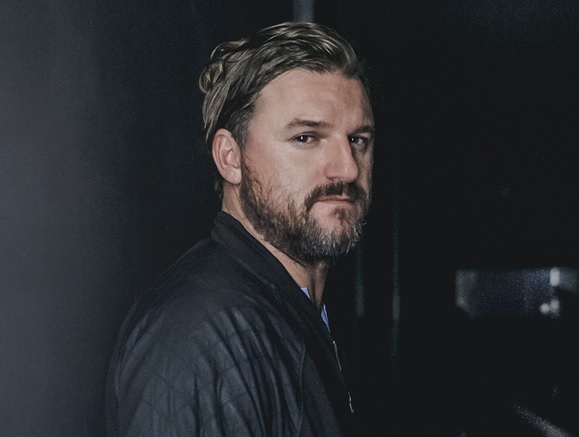 Brighton and Hove News » Bosnian-German DJ Solomun in da house! 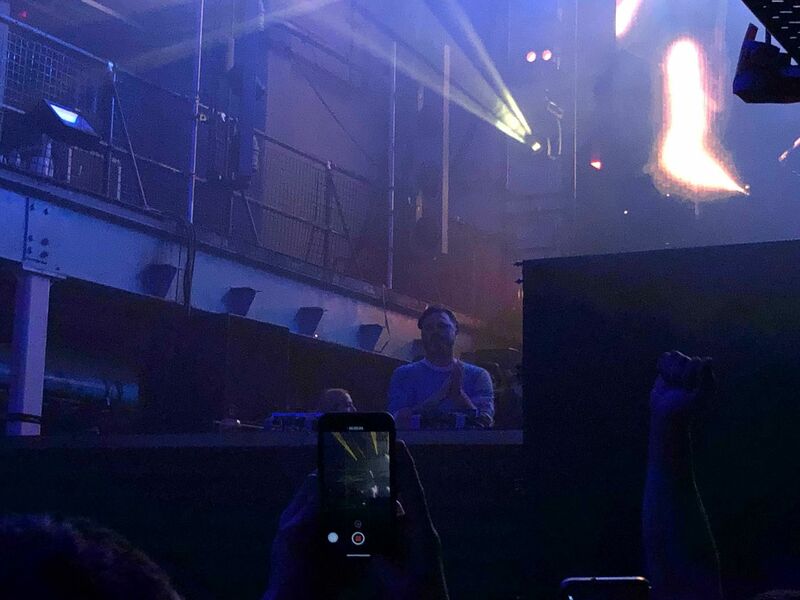 Bosnian-German DJ Solomun in da house! 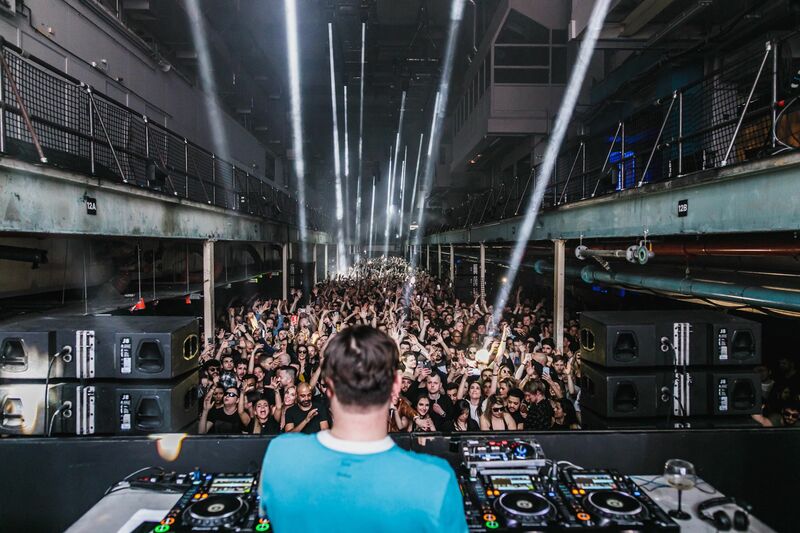 I love Solomun, he is a rare type of DJ who plays what he wants to play but also listens to the crowd. His track selection is wide and varied, mainly centred around house music, but with influences from deep to vocal, to Balearic. He has a plethora of productions and remixes under his belt that vary in style too. He has established a fine record label called Diynamic and won numerous awards. His popularity is now reaching fever pitch, but his escalation has come slowly and gradually, his popularity is partly due to 6 or 7 successful seasons in Ibiza where he is now reaching legendary status. If you want to hear a fabulous mix of his then head over to my weekly recommendation where you will find a very nice set he played at Destino in 2015. I’ll be sharing a few more of my favourite mixes of his in the coming weeks so keep an eye on that space if you like what you hear. 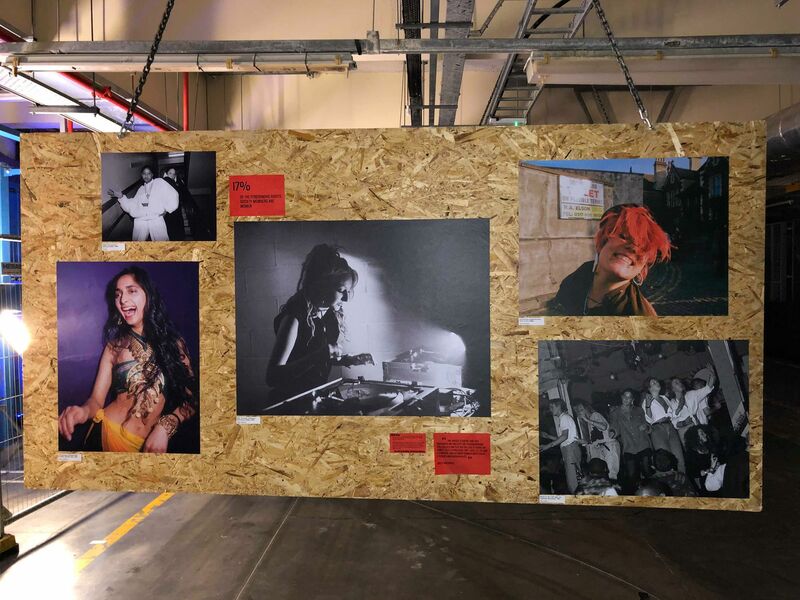 I guess what also appeals with Solomun, and what I’m also hearing with a lot of female DJs is that it is a soulful thing and definitely is not just about smashing out a banging set with no depth of feeling and no connection to the crowd. So you get the idea, I like Solomun and when I heard he was playing a 4 hour set at the mighty London Printworks I knew I had to be there. And be there I was! And WOW! What a night!!! 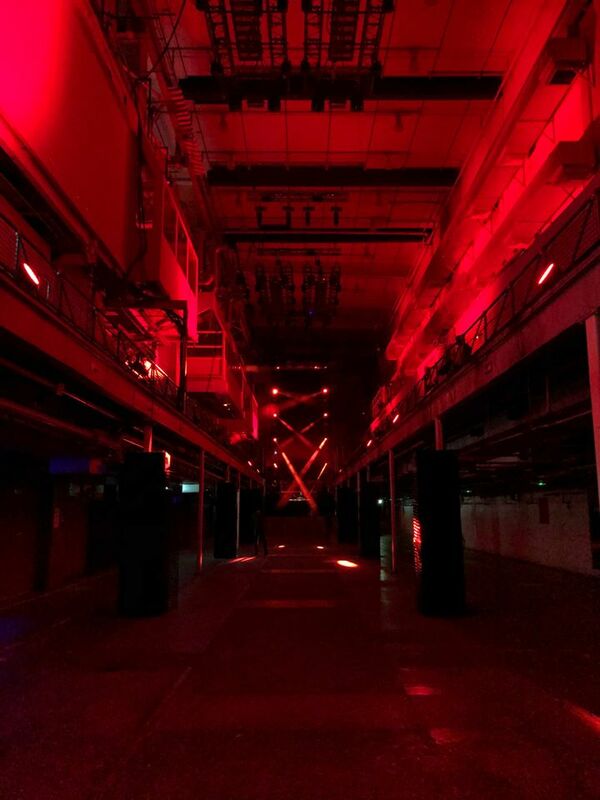 But first, a bit about the venue, Printworks is a vast space which used to house the printing press for amongst others The Evening Standard, by retaining much of the original features there is a minimal dark industrial feel. 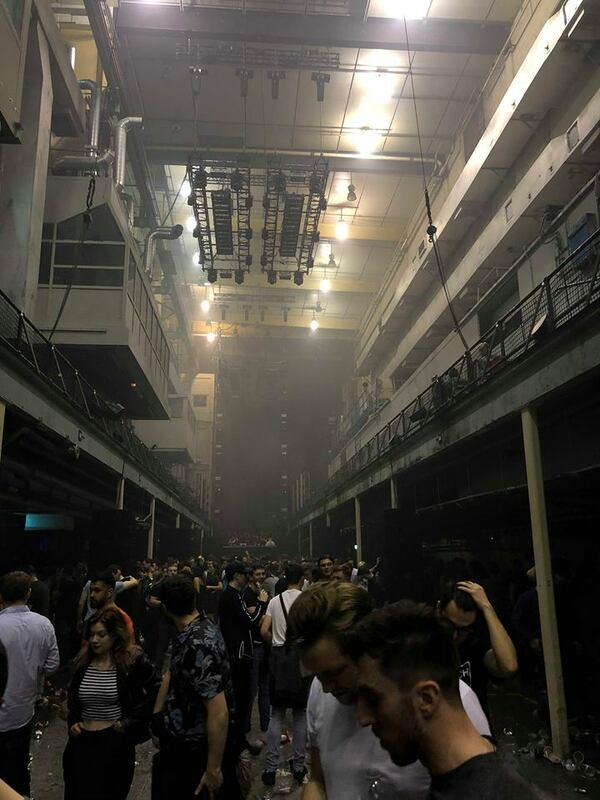 It is huge and cavernous in places, but also has some more intimate spaces like The Dark Room, which is a second dance floor set behind yet insulated from the main arena. 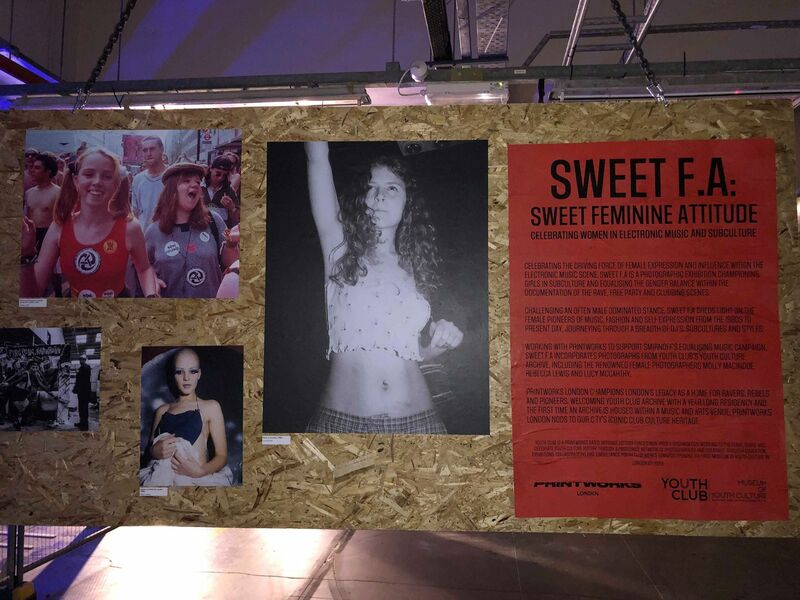 There is also a nice little exhibition space, on this occasion housing an interesting presentation on femininity in the early rave scene with some cool photos from about 20 years ago. 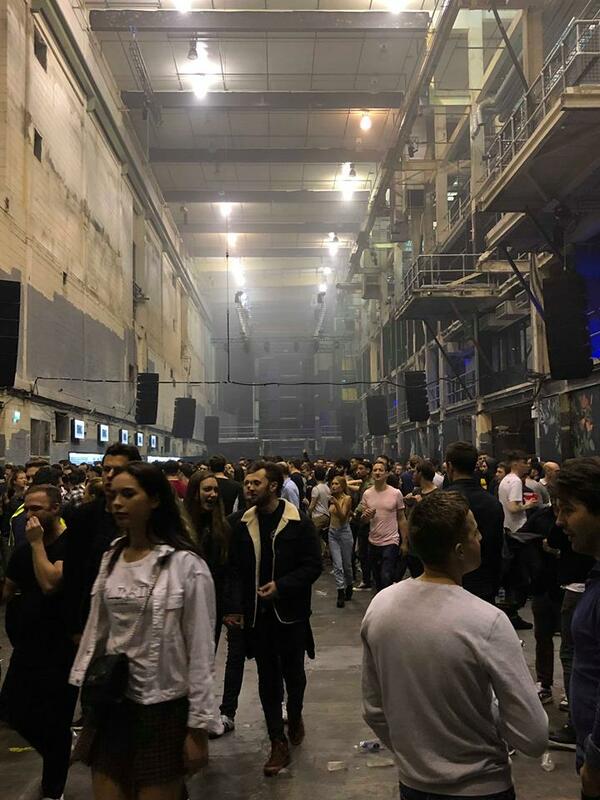 I guess due to licensing issues Printworks has specialised in Day Raves, usually running from midday to 10pm on Saturdays and Sundays. But for Solomun it was a beautiful Friday night gig, starting at 7pm and finishing the 2am. So back to the music, so with an artist like Solomun, the line up is all about him really! But there were a few warm up acts worth a mention, in The Dark Room I enjoyed some deep house beats from Koko Bayern and then back in the main arena Moscoman did a good job of keeping things bubbling with some edgy electro tinted house, the odd breakbeat, some four to the floor, basically a very good job of not pushing it too far but also making things danceable. And the gig was a sell out, so by the time 10pm comes and Solomun starts his 4 hour set, the place is absolutely rammed and the vibe is absolutely electric. Solomun started his set with some uncompromisingly hard four to the floor and BOOM! the place erupts! I mean, I listen to a lot of his mixes and he often has a soft Balearic edge, or will start things gently, but not in London! Maybe it was cos he’s had a three month touring break and not played out since December 2018 so he just had to let some built up tension go? Maybe he has developed an updated sound in his time off and while working on his own productions? One thing I definitely noticed is that whereas previously he likes to use reverb effect during breakdowns to build atmosphere and tension, in this latest appearance he was shifting to a delay effect, which creates a harsher and harder swell to the sound. And Solomun kept to a kind of jacking house vibe with a minimal edge and he did not play a single track I expected him to play! Plenty of grooving basslines, some trancey melodic edged stuff, but in the main just hard minimal house and boy was the place loving it! It was an old skool vibe with plenty of high fiving, fist pumping, stranger hugging and shuffle dancing. Up the front it was like sardines in a tin, all hands in the air and just grinding together. The last 2 hours saw Solomun really turn the screw and push into a very raw minimal deep house vibe and the sardines were just grooving! 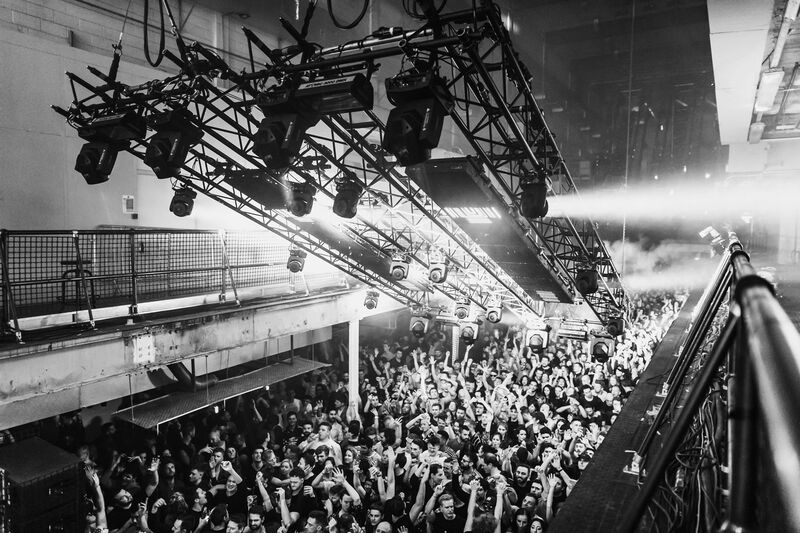 Printworks have called it their best event of the year and I reckon it’s fair to say that despite the early finish it has also been mine.